Lovely comfortable room and great breakfast! Thank You. Absolutely lovely! Fab hosts, fab breakfast, lovely room. Thank You. Thank you for a lovely stay & good food. Hope to return. Wonderful stay & food Thank You. 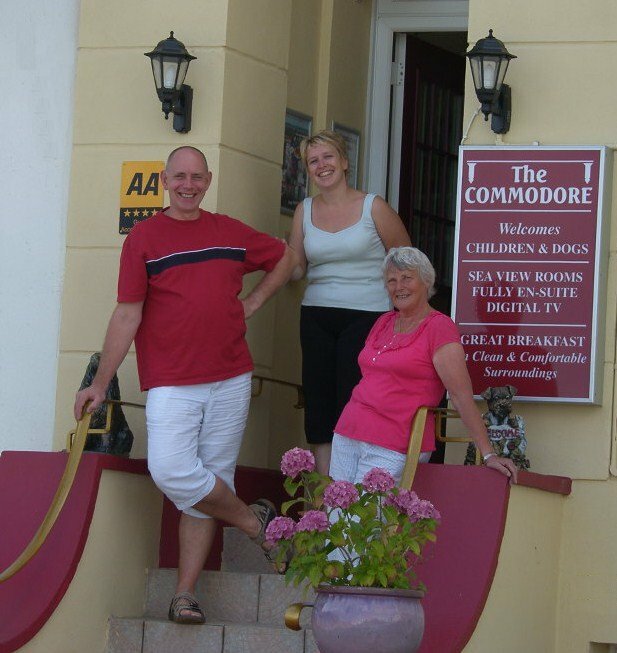 At The Commodore, Paignton, we strive to provide you with Bed & Breakfast accommodation that will exceed your expectations. 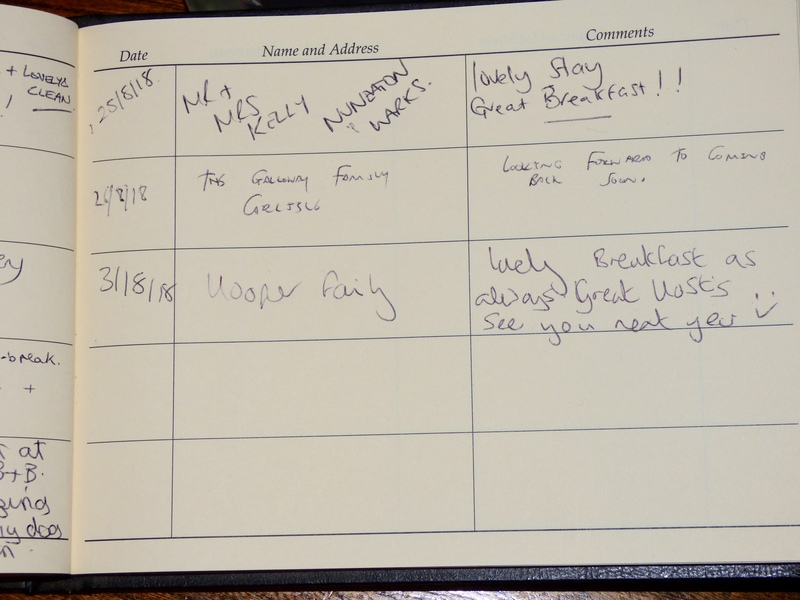 We have formerly achieved a "4 star Guest Accommodation" rating with both Visit England and The AA quality assessments for the Bed & Breakfast service we offer. However after consulting our guests they were on the whole unaware of our rating and even if they were aware, they were not sure what the ratings meant. Therefore we have decided to no longer pay to be rated by an outside agency. 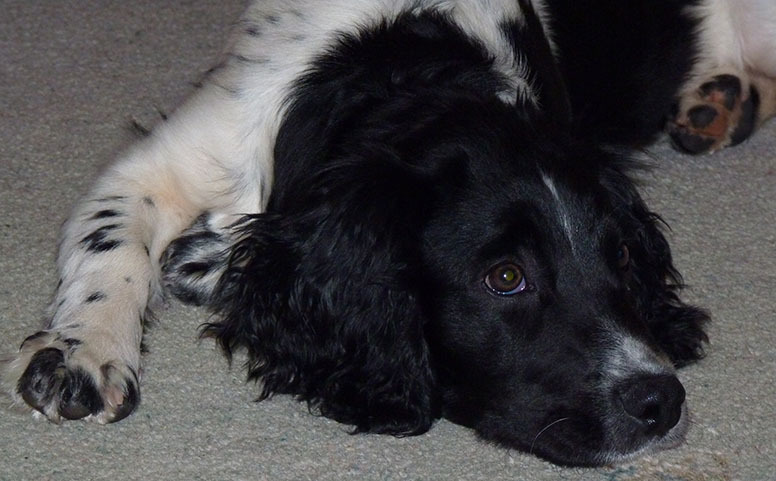 We have two dogs, Sue’s dog, Peggy-sue a 5 (2018) year old sprocker. Prior to joining the Paignton Bed and Breakfast industry, Stuart had various careers, serving for 8 years in the Royal Corps of Signals, then10 years in the financial services industry and then 7 years with Orange in mobile telecommunications. Katrina has worked for the former Rossiters Department Store (on which 'Are You Being Served' was based), Dartmouth Royal Naval College, a mineral water company in Scotland as a laboratory assistant and in the accounts department of Teignbridge District Council. Sue had a long career in the Pre-school Playgroup Association and as a care assistant in Bristol. We let you the guests decide whether we provide real value for money, excellent service and whether we give you what you want and expect from a modern seaside bed and breakfast in Paignton. We have 14 years experience, gained as owners of The Downs Hotel, Babbacombe, from July 2004 to May 2007 and as proprietors of The Commodore from July 2007 to the present day. 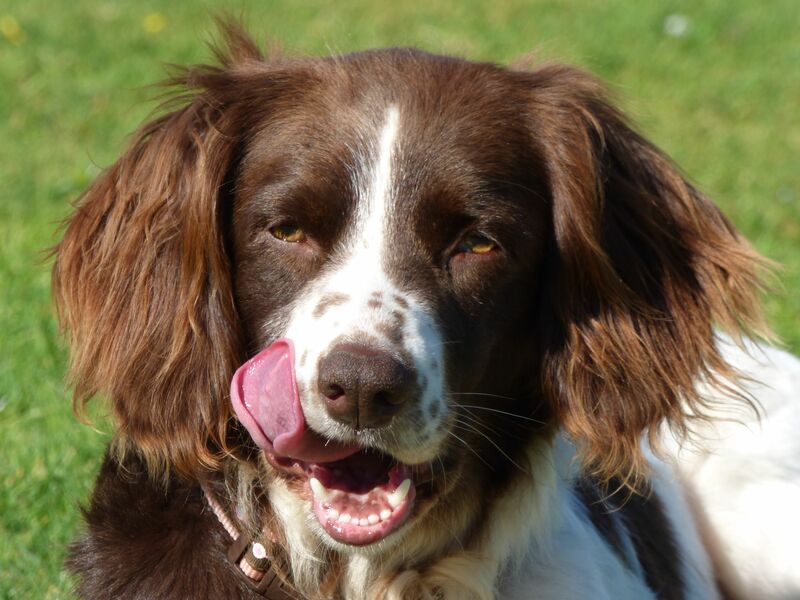 Katrina and Stuart’s dog a 9 (2018) year old springer spaniel called Amber.